Sebring (US), 20th March 2015. The second race weekend of the 2015 United SportsCar Championship (USCC) is in full swing: In qualifying for the classic 12 Hours of Sebring (US), BMW Team RLL secured fourth and sixth on the grid in the GTLM category and is now well-prepared for Saturday’s race. 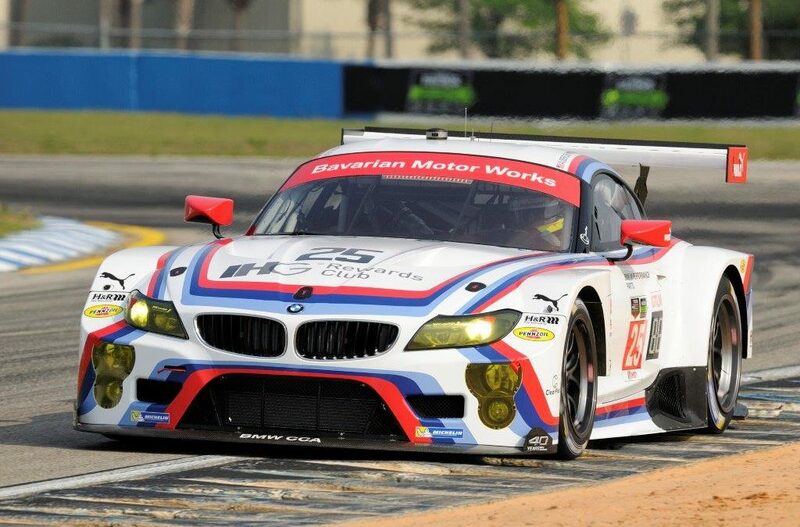 Dirk Werner (DE) clocked a lap time of 1:58.842 minutes at the wheel of the number 25 BMW Z4 GTLM, finishing just 0.255 seconds behind Porsche’s Frédéric Makowiecki (FR), who claimed pole position. Werner and his team-mates, Bill Auberlen (US) and Augusto Farfus (BR), will start fourth on the grid in their white BMW Z4 GTLM. For the crew of the black number 24 car, Lucas Luhr (DE) was on duty in qualifying. 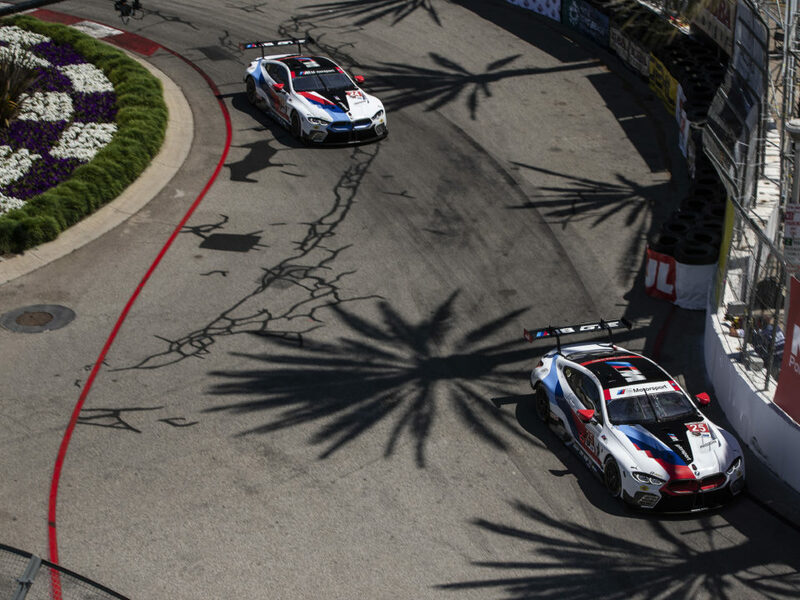 Setting a time of 1:58.930 minutes he finished sixth in the GTLM class. 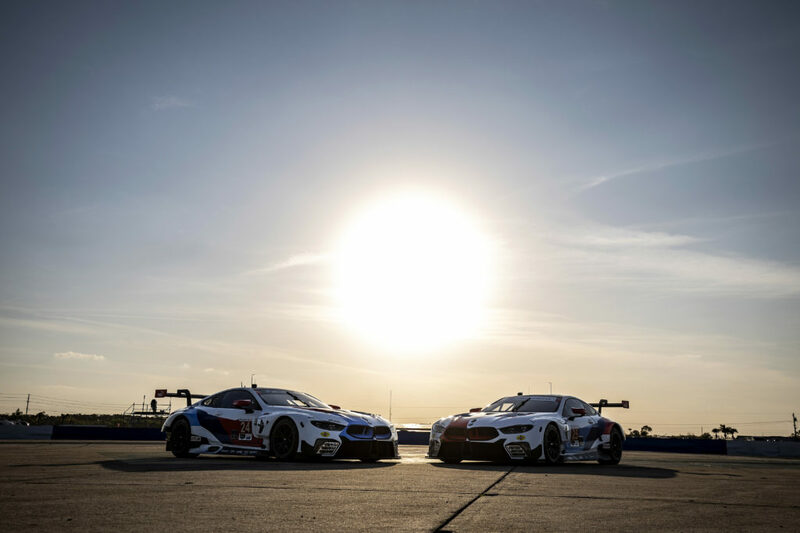 Luhr will alternate at the wheel of the BMW Z4 GTLM with John Edwards (US) and Jens Klingmann (DE) on the 6.02 km Sebring International Raceway. 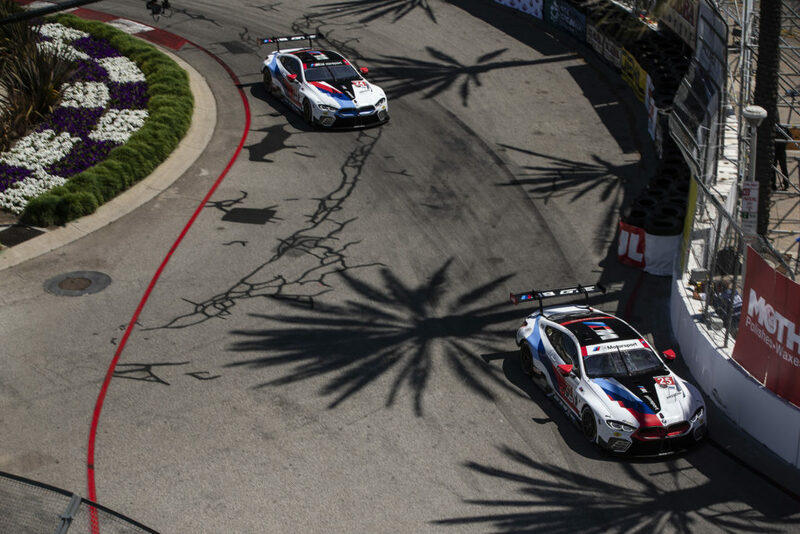 The race in Florida also marks the highlight of the anniversary celebrations of BMW Motorsport’s maiden victory in North America. Forty years ago, the legendary BMW 3.0 CSL carrying number 25 claimed the first BMW win on American soil in Sebring. Both current BMW Z4 GTLMs are racing in this year’s 63rd running of the endurance classic sporting a special livery, which is identical to that of the BMW 3.0 CSLs from 1975. The 12 Hours of Sebring will go green on Saturday at 10:40hrs local time.